The world’s largest furniture repair and restoration franchise, Furniture Medic, has established an unmatched reputation for excellence in the industry. Our success is firmly rooted in our dedication to providing customers with unparalleled craftsmanship with quality service. It’s a fantastic opportunity to build a successful furniture restoration franchise business and investment in a field thats in constant demand and YOU could be a part of it! Using technologically advanced equipment, products and processes, Furniture Medic’s expert technicians revitalise valuable furniture and wooden pieces, restoring and enhancing their natural beauty and strength, often on-site in homes and offices. Make money and earn a living doing the things you enjoy with a Furniture Medic furniture repair and restoration franchise. The Furniture Medic Franchise Opportunity is a proven and trusted franchise model, backed up by franchisors with nearly 60 years’ franchising experience. With experts in HR, IT, Technical, Finance and Marketing, there’s a whole team of professionals readily on hand to provide assistance and guidance. why not find out more about the support team and our training programmes. 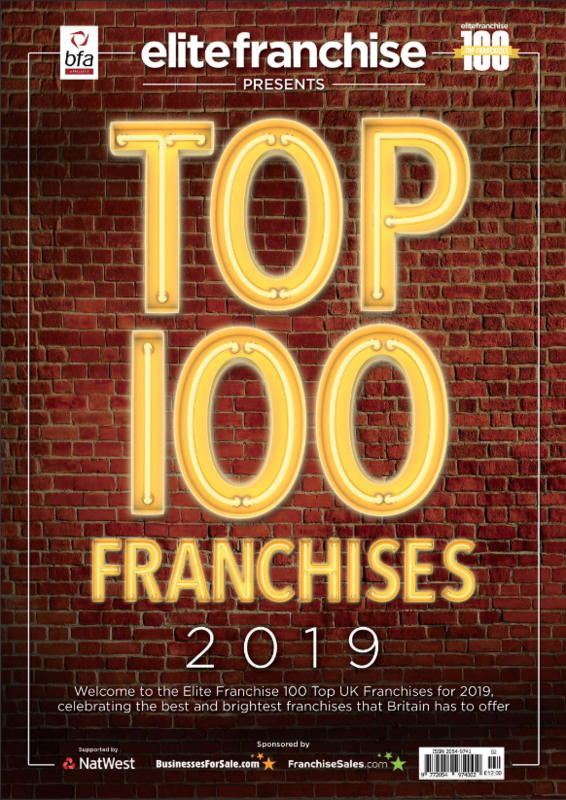 We are also ranked within the top 100 franchises for 2019 by Elite Franchise. This is a huge achievement and something that we are very proud of. 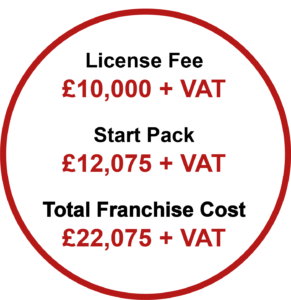 There are thousand’s of franchise opportunities in the UK and to be named as one of the top 100, further cements our place in the franchise industry. You can read more here.